Easter is coming up this weekend, and we here at Bloomex have a variety of bouquets and arrangements that we think are well-suited to the occasion. 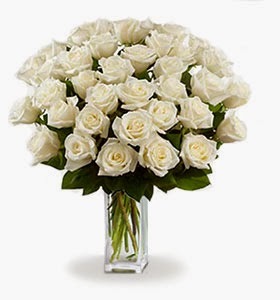 From the bright, to the white, check out our 5 picks for gorgeous flowers over the long weekend. You can't go wrong with this value-conscious choice. 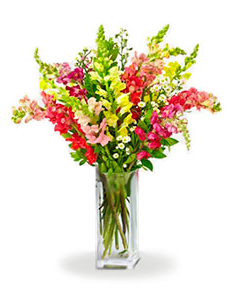 Features an assortment of assorted colored flowers, paired with greenery. A beautiful, vibrant look that embodies the feeling of spring. This bouquet is always a favourite around this time of year with Bloomex customers. 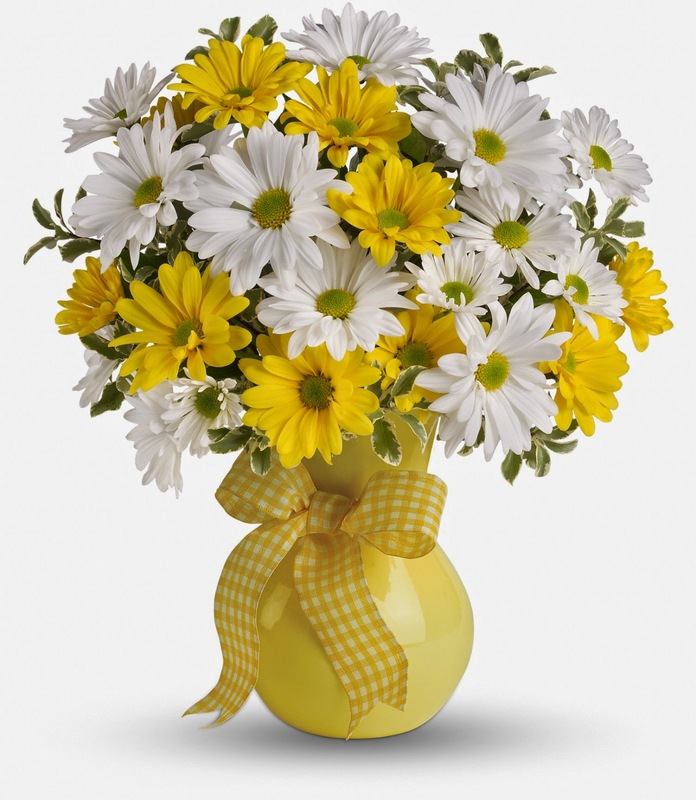 This arrangement consists of 36 fresh cut daisies of alternating colours. 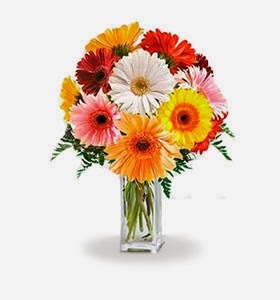 Includes an assortment of 10 Rainbow Gerbera Bouquets. We recently spotlighted this arrangement as our product of the week. 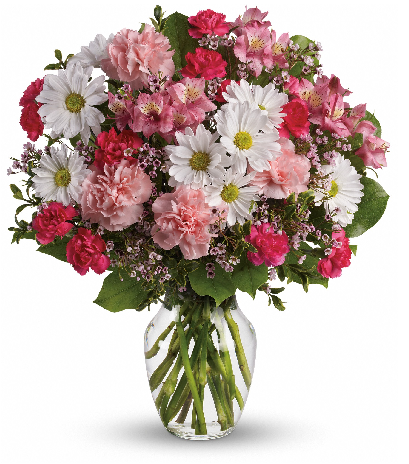 Pink Alstroemeria, Mini Carnations, Chrysanthemums, Waxflower, Salal and Pink Carnations combine for a beautiful arrangement features multiple tones and flowers. A perennial favourite for Easter-season celebrations.